Retail Locations — Ruddy Man Beard Co. Thanks to Ruddy Men (and women), we've been able to get the word out about the company and connect with like-minded businesses who help spread the word about us. While you can ALWAYS buy direct from us here, if you're in a pinch, or just like to support other local businesses, check out our partners below! We just can’t go to Morganton anymore without dropping in at this really great store for all things western NC. They have it all, folks…from apparel and mugs to a second-level coffee bar and deli. And now, they carry Ruddy Man Beard Co. products. Drop by, pick up a bottle or tin of your favorite pogonophile poison, and make sure to check out their great selection of handmade and locally-sourced goods. Our family LOVES coffee, especially from this amazing mainstay in Hudson, NC. I personally can’t go a week without a Dirty Chai or a Hudson Hornet. Now, you can get your caffeine fix and give your beard a drink at the same time. Believe me, you’ll love everything else Ben and Alyssa Minton have done to this historic downtown building to make it a one-stop experience for your everyday life. The incredible staff at this salon will make you feel at home and look your best. Anna is my personal stylist, so you KNOW it's a great place (and her husband is one of the original Ruddy Men, too!). Get a trim and keep it looking and feeling healthy with the Ruddy Man goods they have on-hand there. The Perrys (yes, there are two of them) are great guys that can make you look great in the traditional barber's chair. 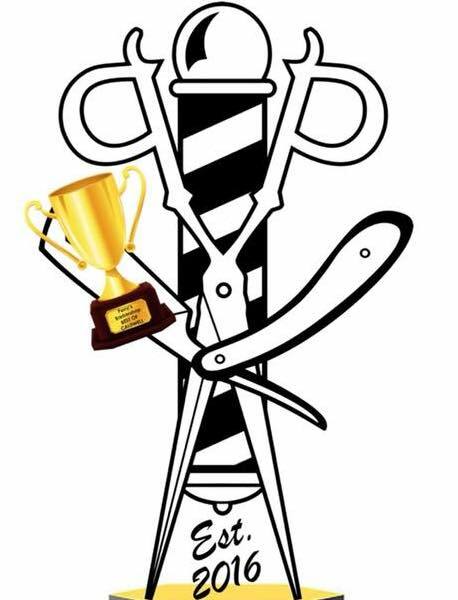 In fact, they were recently voted the best barber in our county, and that’s saying a lot! Get your hair and beard trimmed here, and pick up some Ruddy products to keep that look high and tight.